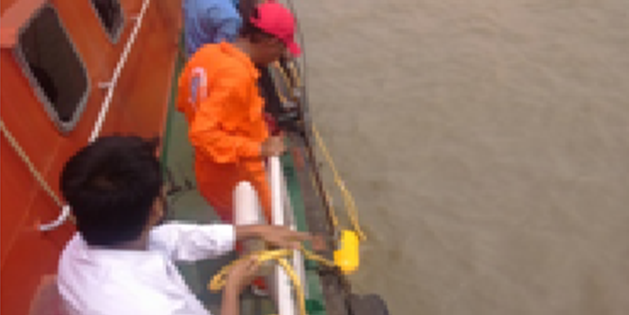 The Sub-bottom profile survey was carried out by covering an area of 600 m X 1500 m @ 60m interval. 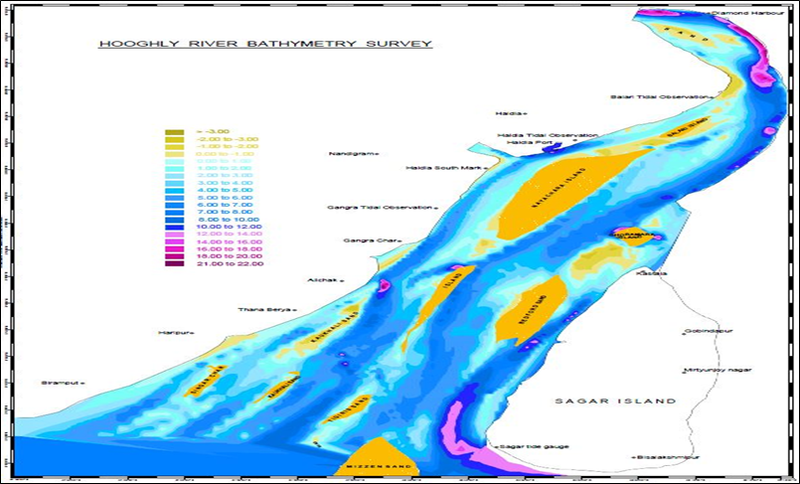 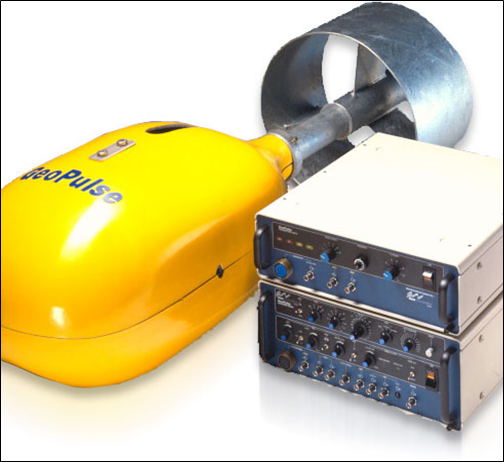 The Sub-bottom profile survey was carried out using GeoPulse sub-bottom profiler. 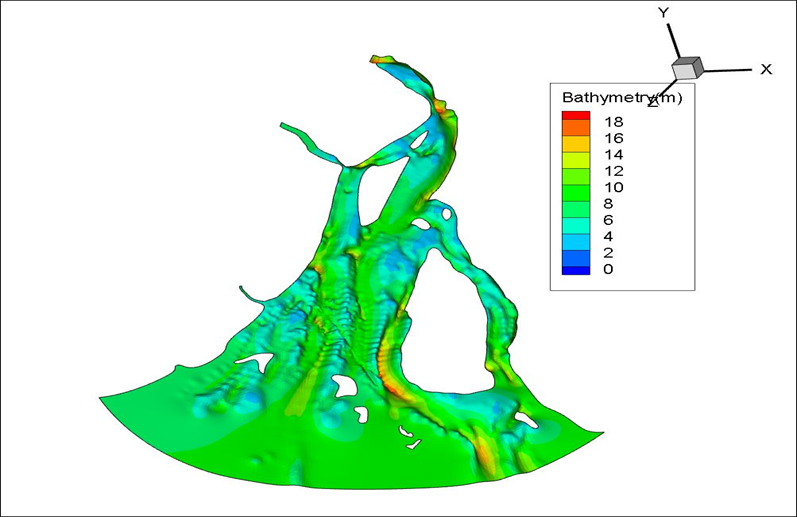 CODA Geosurvey software was adopted for data acquisition. 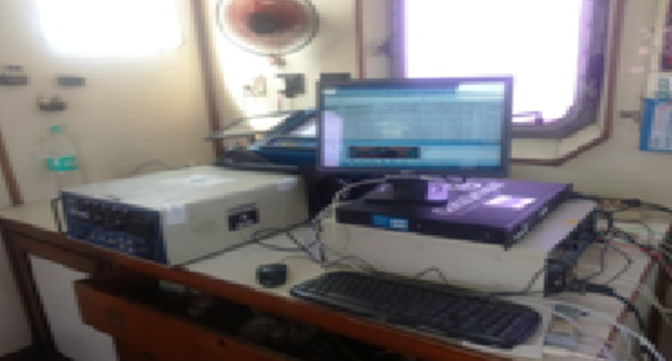 The navigation of survey vessel was followed by Hypack Max Hydrographic survey software. 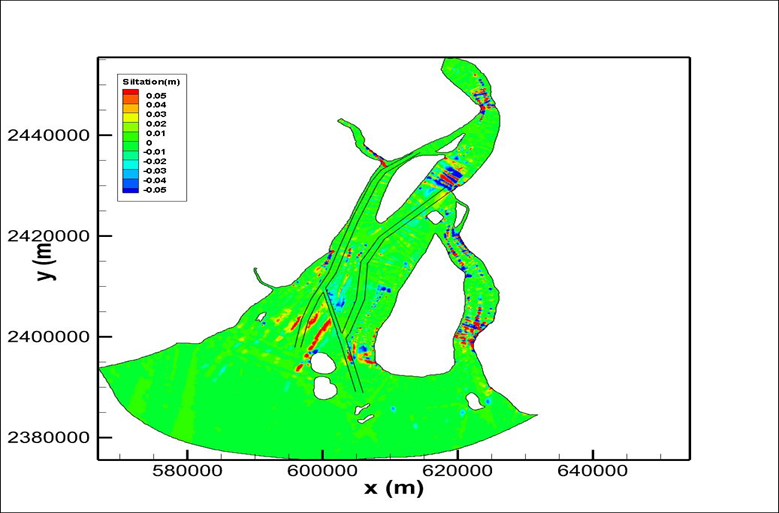 The seabed investigations carried out through Side scan sonar survey and shallow seismic survey concludes that the seabed is predominantly composed by sedimentary rocks at various thickness and depth. 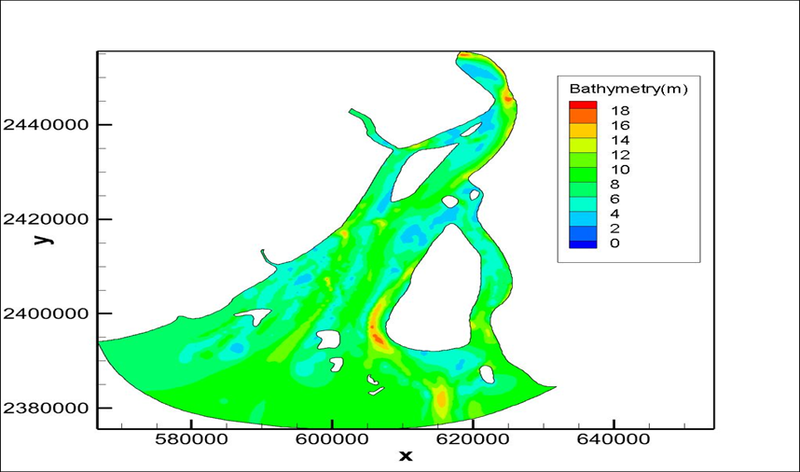 The finer sediment particles are scattered and spread on seafloor. 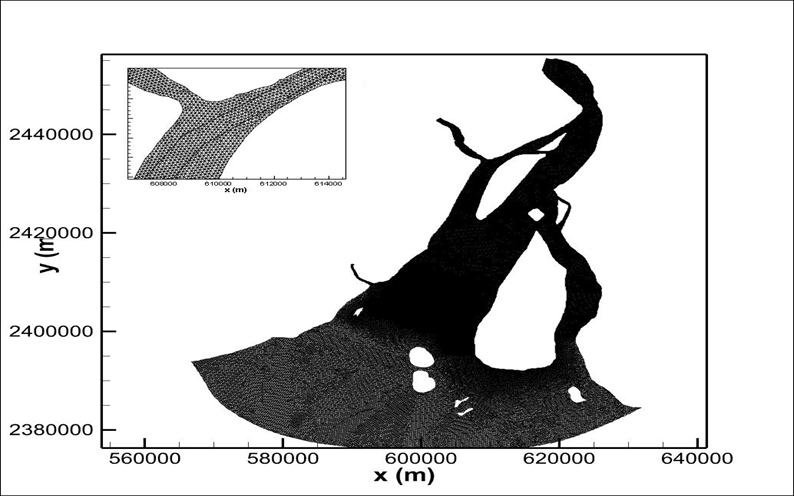 An uneven topographical mound is noticed in southern east part of survey area.